Oscar nomination voting ended yesterday. Exactly a week from now we will know who’s going to the Oscars when the Academy makes their nomination announcements. Next Tuesday we’ll find out which film gets the most nominations and how many nominations Bradley Cooper will be able to claim. It’s going to be a lot. Last week, Coop made BAFTA history with five nominations – Best Film, Lead Actor, Director, Adapted Screenplay, and Original Music. 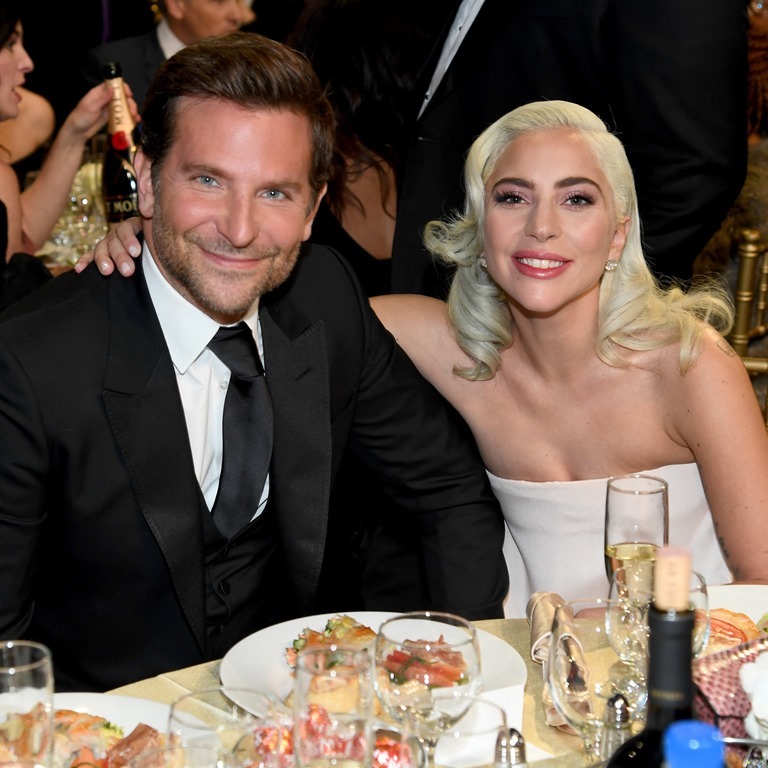 There is no way that the Academy won’t recognise A Star is Born in at least 7 categories: Picture, Director, Actor, Actress, Supporting Actor, Adapted Screenplay, and Song. But … this is no time to stop campaigning. Because it’s one thing to go into the Oscars with a lot of nominations. It’s another to leave the Oscars with not that many Oscars, or no Oscars. Which happens to be the digital release of A Star is Born. It’s on iTunes right now for $24.99. So the day after nomination voting closes, to bridge the gap during tabulation week, as people re-watch it over and over again leading up to next Tuesday, boom, the movie gets multiple nominations, and voters and the public can live and relive the Jackson and Ally story over and over again all the way to February 24th and the Oscar ceremony….while its competitors, like Roma and Green Book, are battling Netflix prejudice and controversy and bad headlines. Excellent work from the frontrunner – by a slim margin so far – A Star is Born.